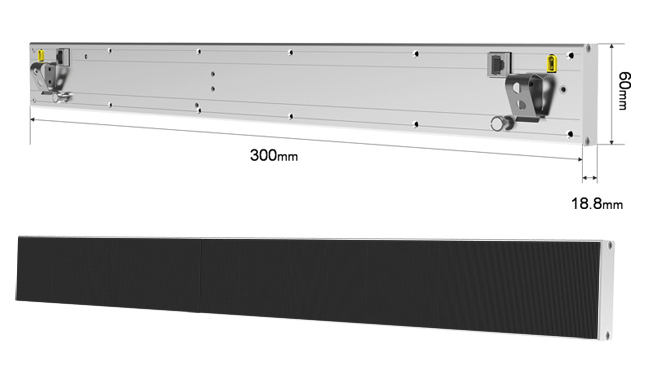 LED Shelf Sign Display is the best way of sending your message to your customer about your Product in a New Beautiful and Attractive way, never been used in Saudi Arabia. 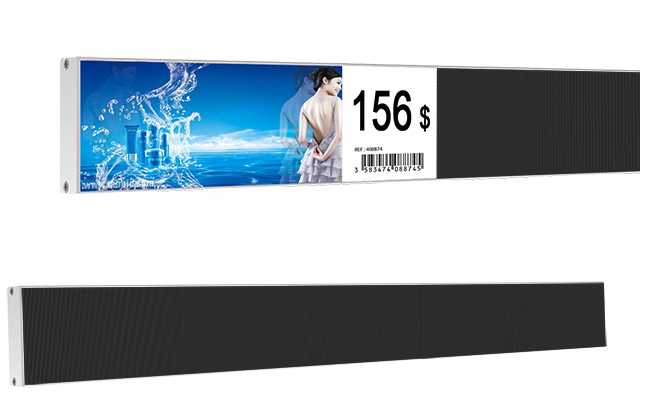 With LED Shelf Sign Display you quickly can share to your customers information on your product, either Special Promotion or Discounts in an easy beautiful way. It is easy to be used, and also it can be controlled remotely.